To protect your home from pest problems we apply science based solutions to identify and remove the root problem. We develop a protection plan with you, so you don’t have to share your premises with unwanted pests. 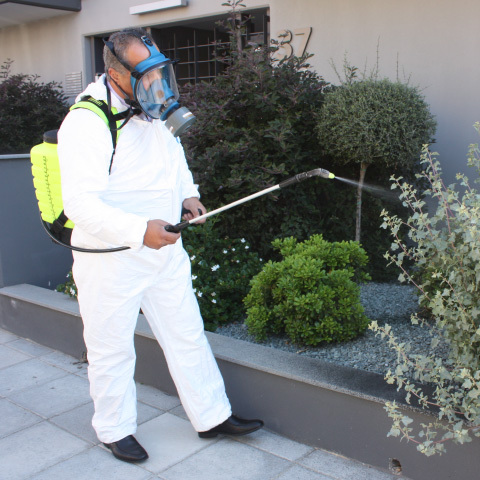 GG Pest Control offer safe and effective pest control solutions. We eradicate any type of pest from your home or commercial space. 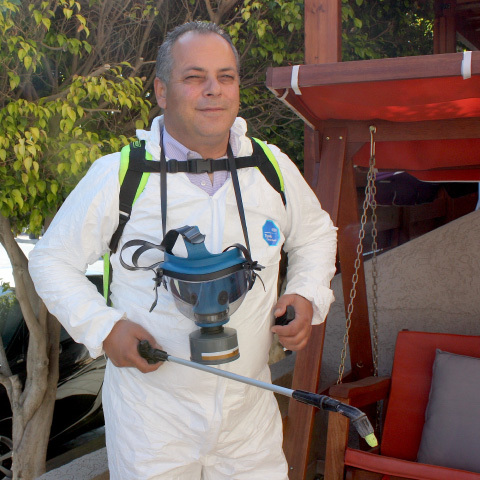 We remove cockroaches, ants, mice, rats, snakes and any other pest that are found in Cyprus. Your pest problems will soon be just an unpleasant memory.